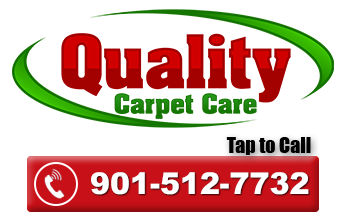 With Quality Carpet Cleaning you’ll get an upholstery cleaning that is experienced in all upholstery fabrics. First we will do a fiber test to determine the fiber type and which cleaning should be used for your furniture. We will also concentrate on drying your furniture as quickly as possible after cleaning.